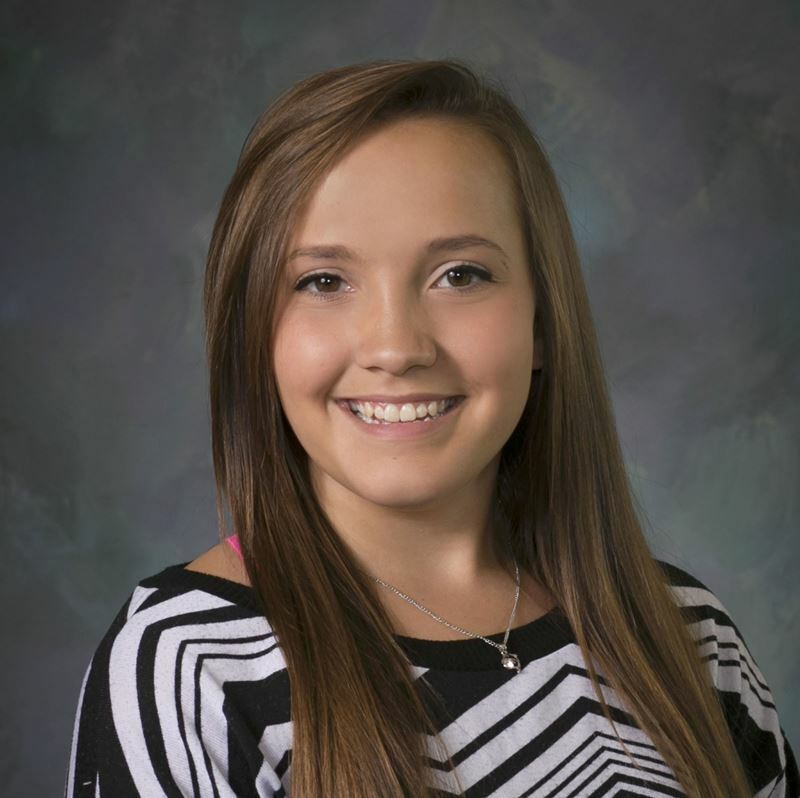 Madi Bargellini-Rogers is a senior at Career Academy South Bend. She is in National Honors Society and the JAG Program. Learning that she loved softball fourteen years ago, Madi continued to play throughout high school while also being named captain. She was a cheerleader for the Cobras for one year, and has been on the varsity volleyball team for two years, also being named captain. In school, Madi has been part of student council and has held the position of Class President. Outside of school, she works two part-time jobs; one at the Carriage House Dining Room & Gardens and the other at Bath & Body Works. Madi is excited to be a part of something so great in our area and to have an opportunity that only comes once in a lifetime.